You know you have unique products and services to offer the public that people will want. The trick for you is getting people to notice your business so that they can see what you have and contact you. To do this effectively in the world today, you need to have not just a website, but a website that helps distinguish your business from the rest of the pack. Too many businesses today simply put up a website with basic information and do nothing to improve it along the way. This hurts your business more than helps it as you will get pushed down in search engine rankings so no one can find you. To help make your business shine, you want to turn to a firm like ours at the Websites Design LA. We take great pride in forming lasting relationships with our clients. We are more than just your website design team – we are a partner in business with you that shares your goals and dreams of making a success of your business. That is why each project we work on is considered a custom job for us. Every website we create is unique in different ways, from the most basic websites we work on to the highly complex, e-commerce designs we have structured. We listen to your wants for your business and your site so we can craft a design that is the ideal representation of your business. At Websites Design LA, we know you need a unique website that does more than just generate traffic. Having many visitors is great, but if they are not converting into customers than they are not benefitting your business much. We work to design a website that is going to draw visitors that are genuinely interested in what you have to offer and are more likely to convert into paying customers. This will give you a much greater return on your investment into your website and help your business grow. 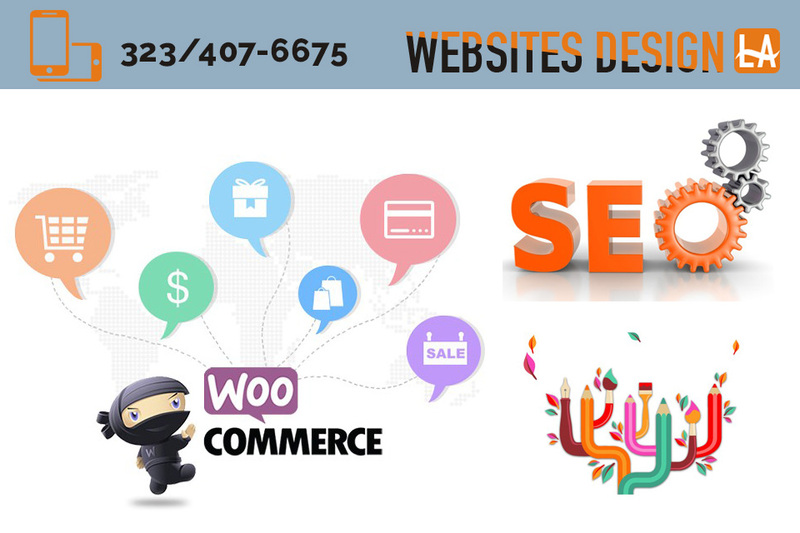 If you want to do all you can to boost your Internet presence and have a website that helps your business shine and grow then you want to work with us at Websites Design LA. Head over to our website at www.websitesdesignla.com so you can learn more about the services we provide and then give us a call at (818) 390-7078 to arrange a meeting so we can talk about your business, your goals and what we can do to help.